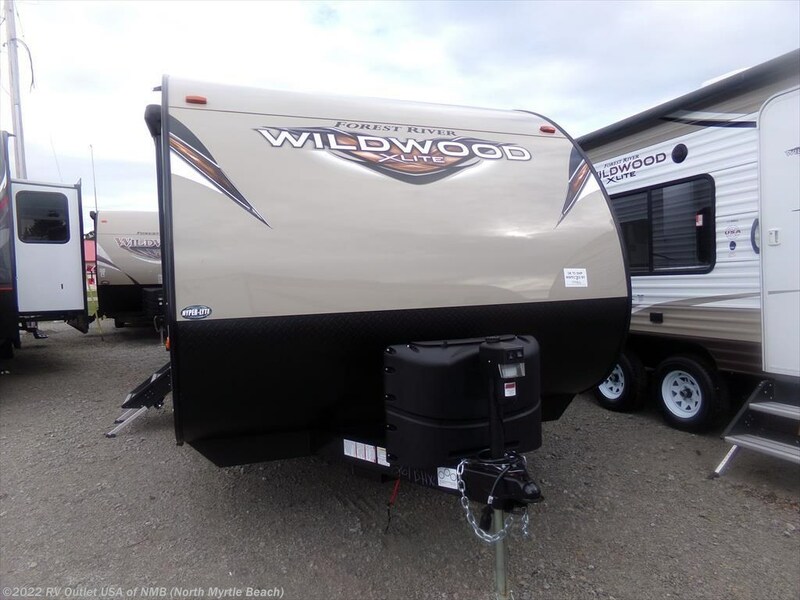 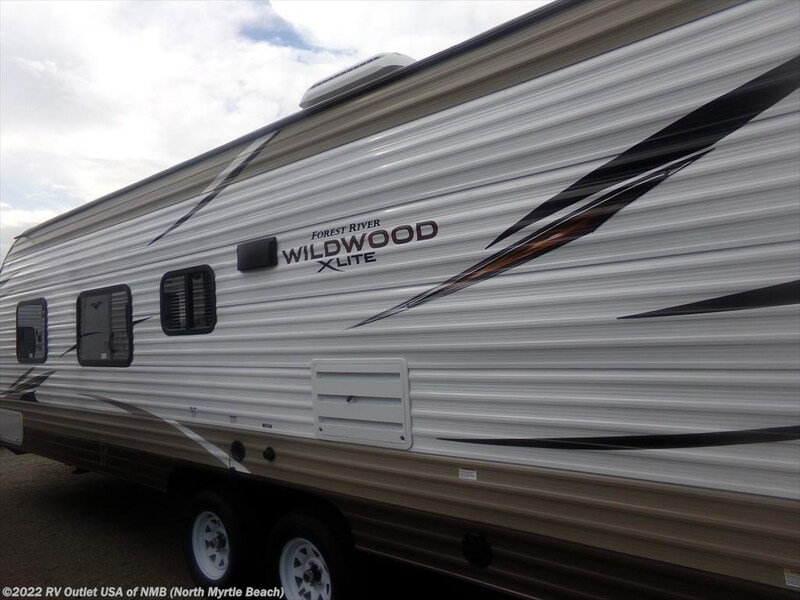 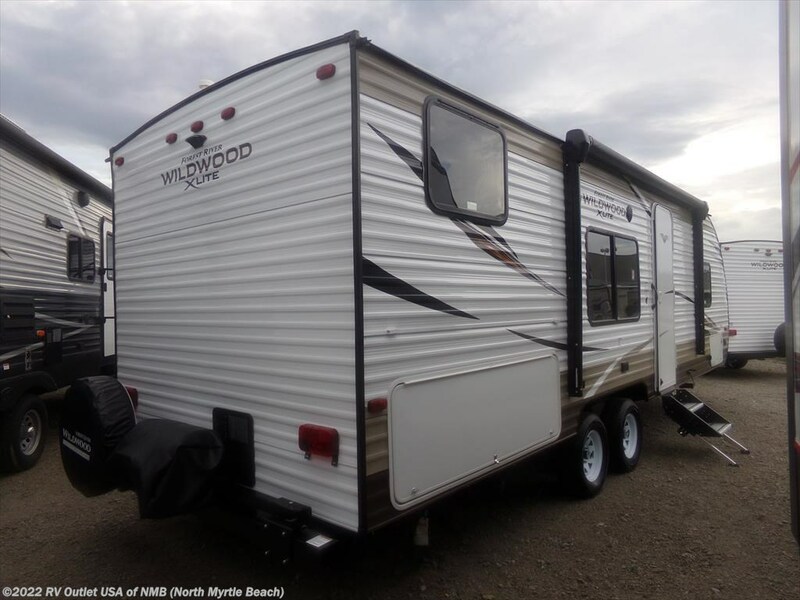 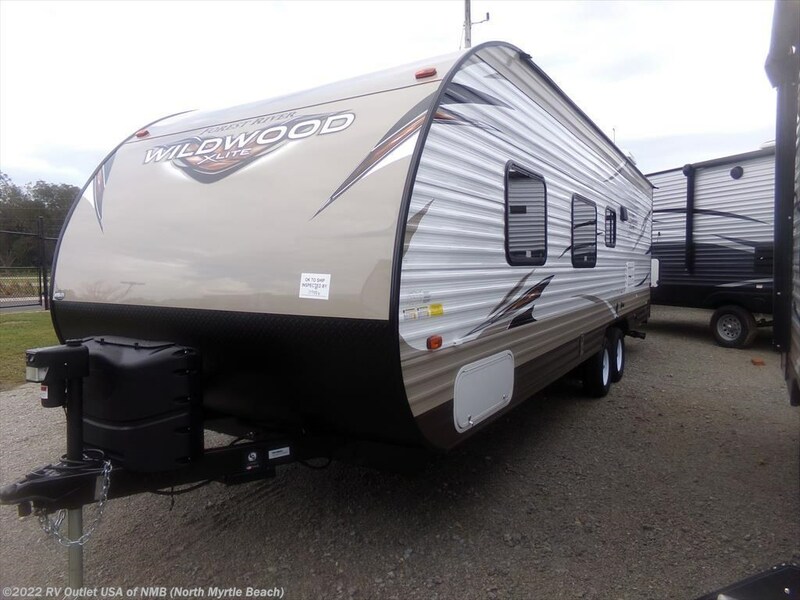 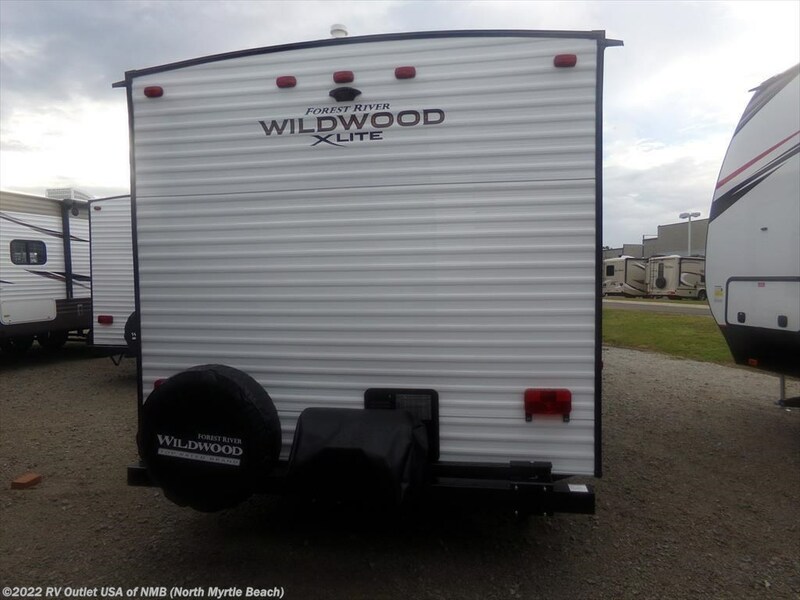 Introducing our new 2018 Forest River Wildwood 261BHXL that is LOADED with features. 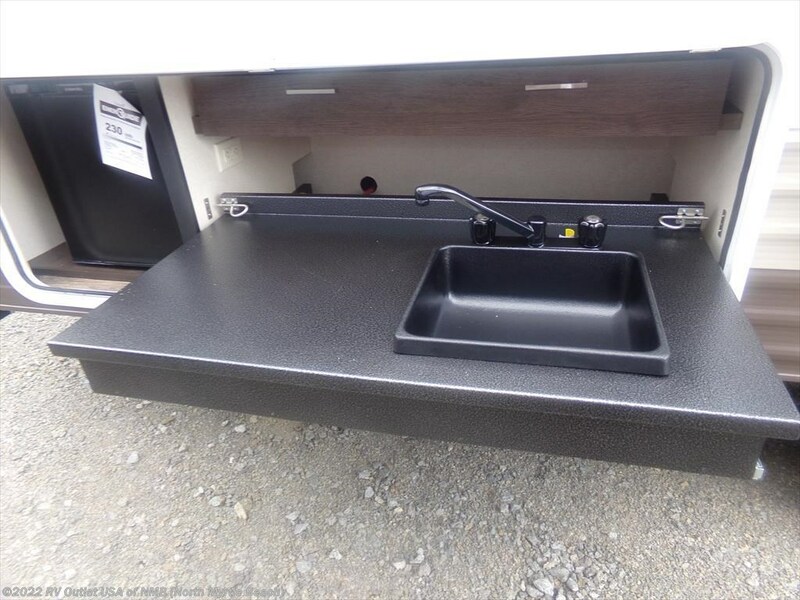 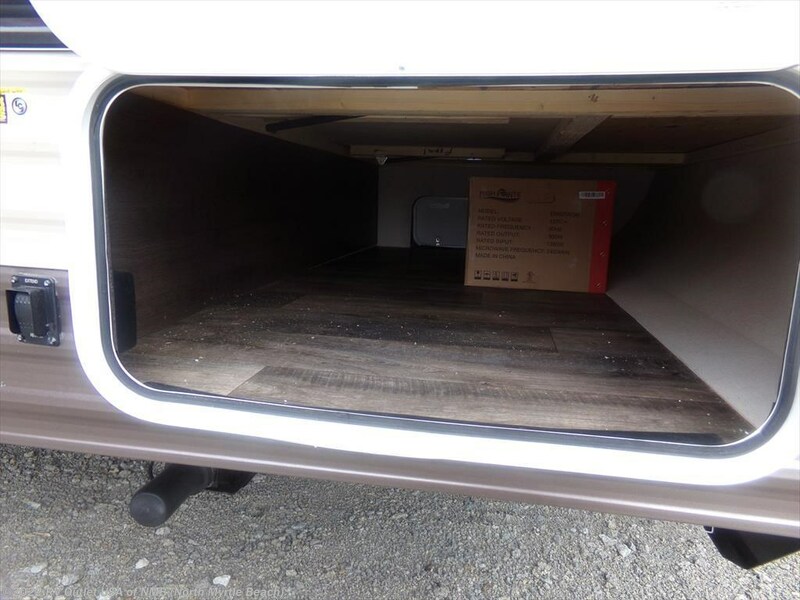 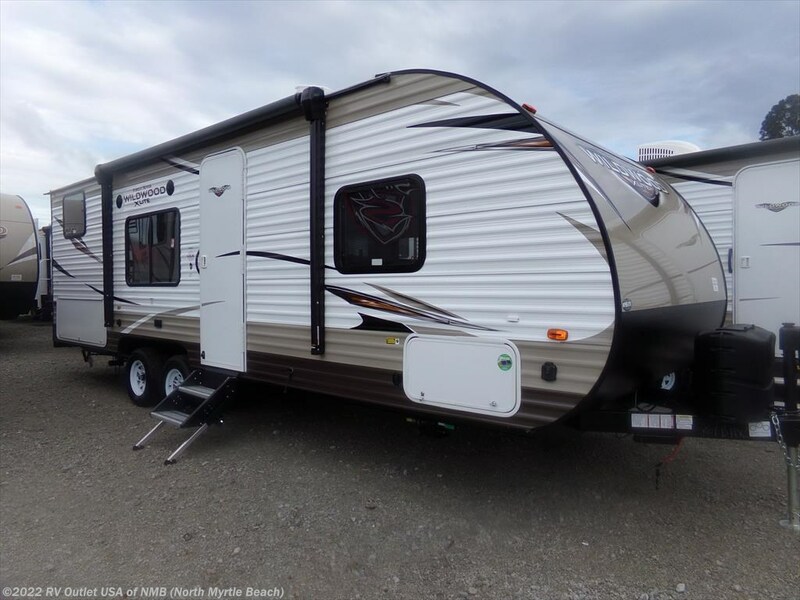 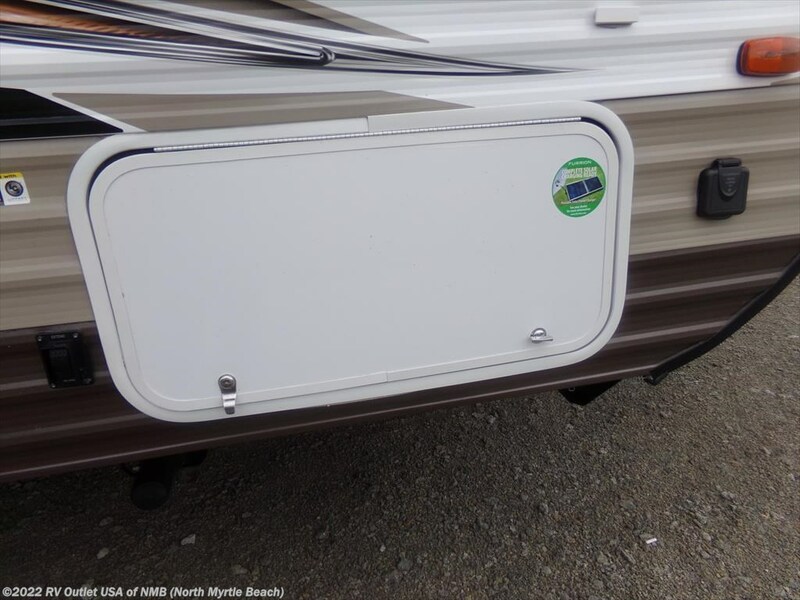 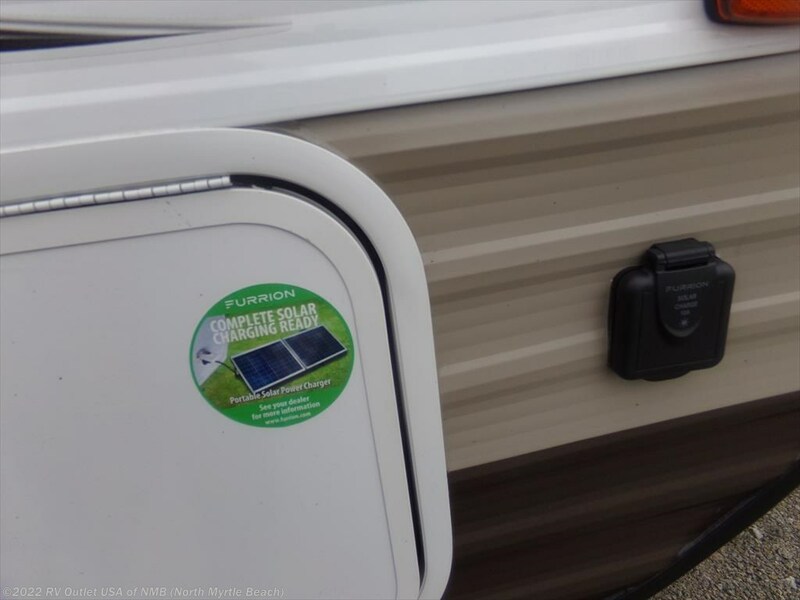 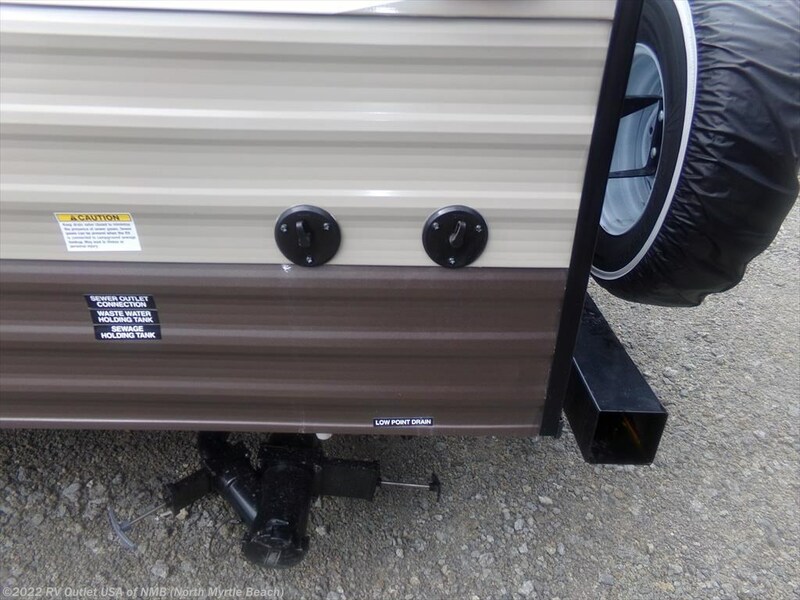 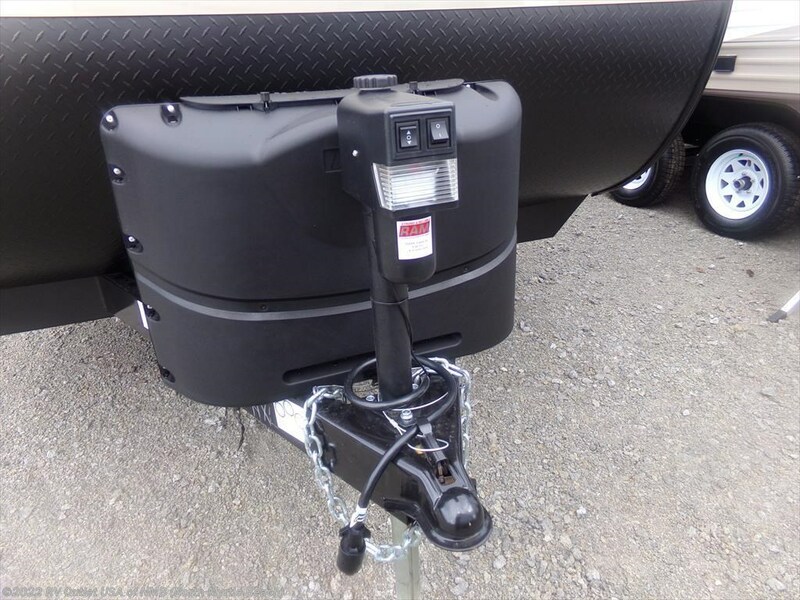 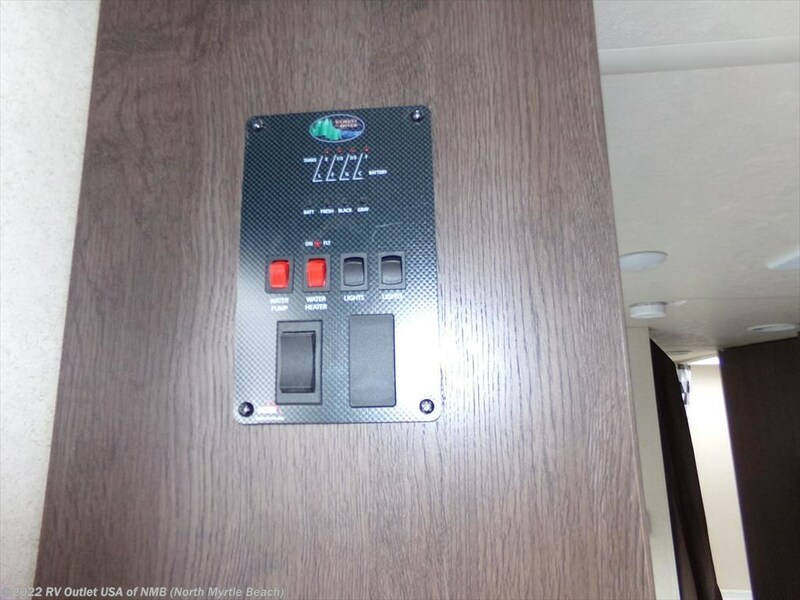 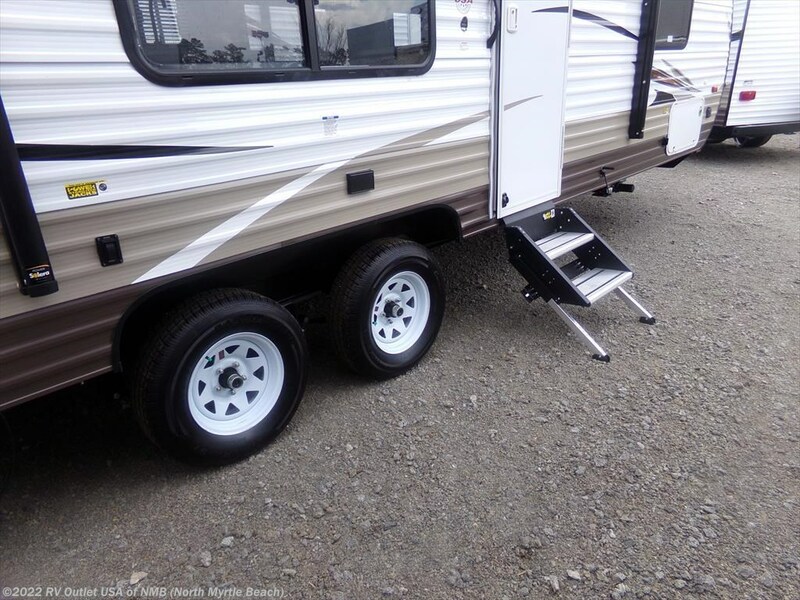 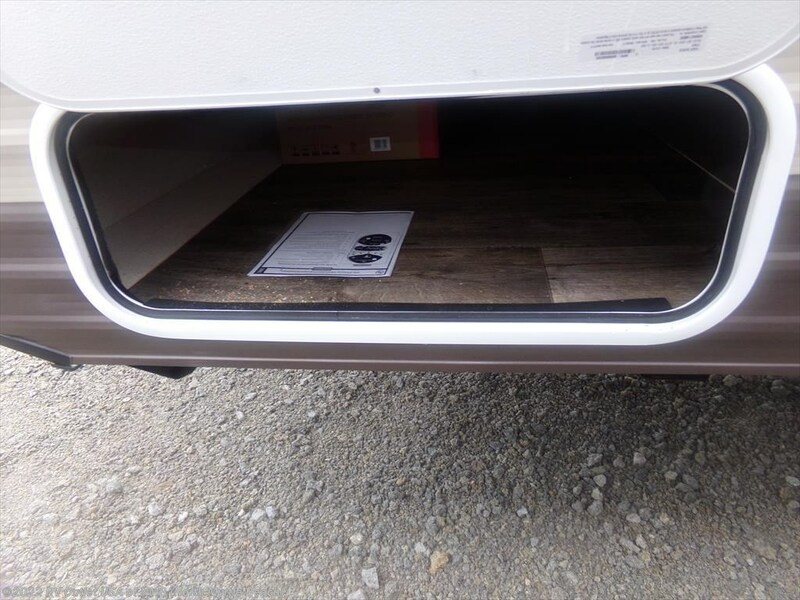 This RV features stabilizer and tongue jacks, spare tire and a lot other nice features. 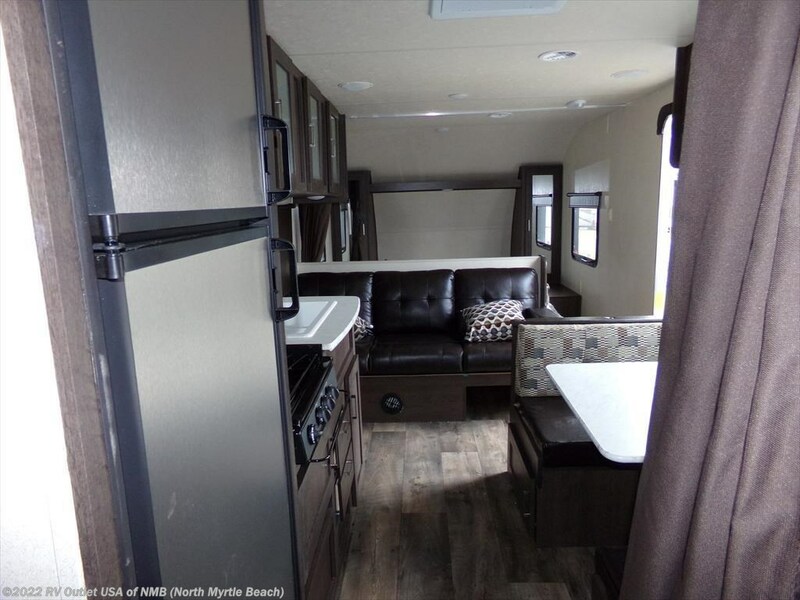 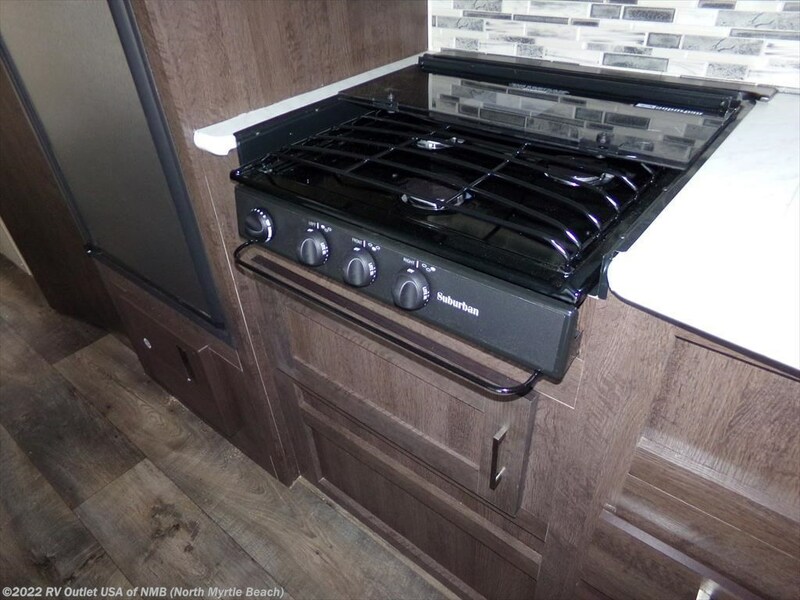 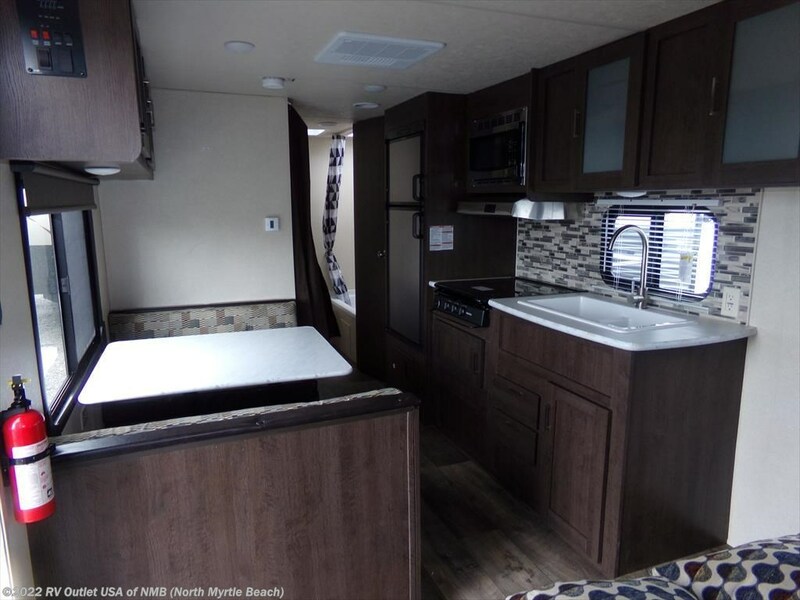 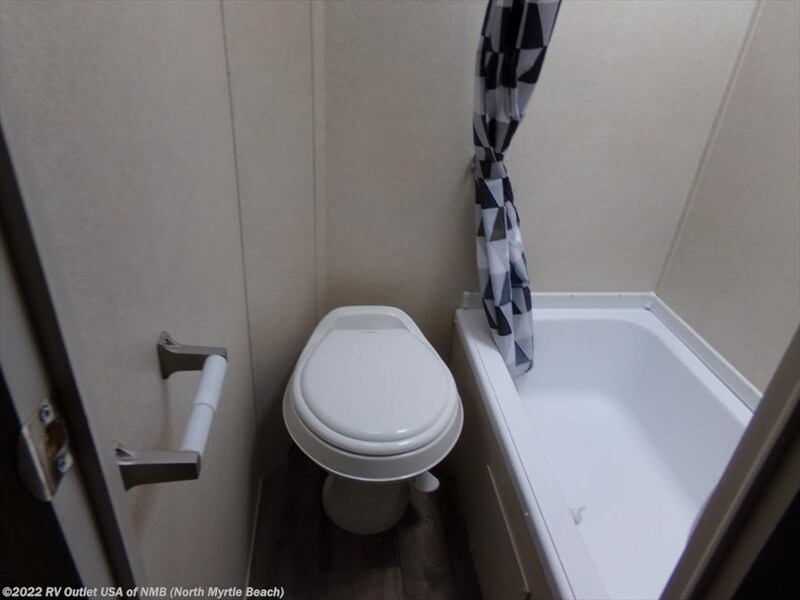 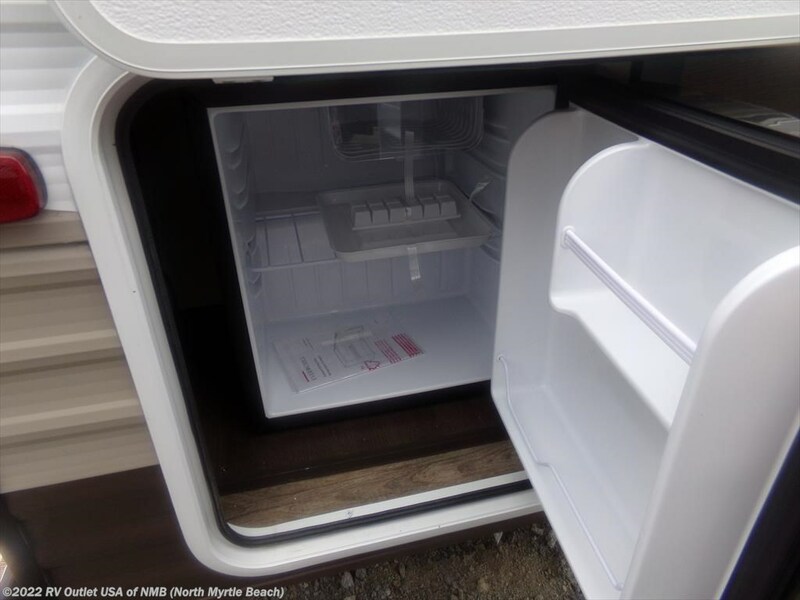 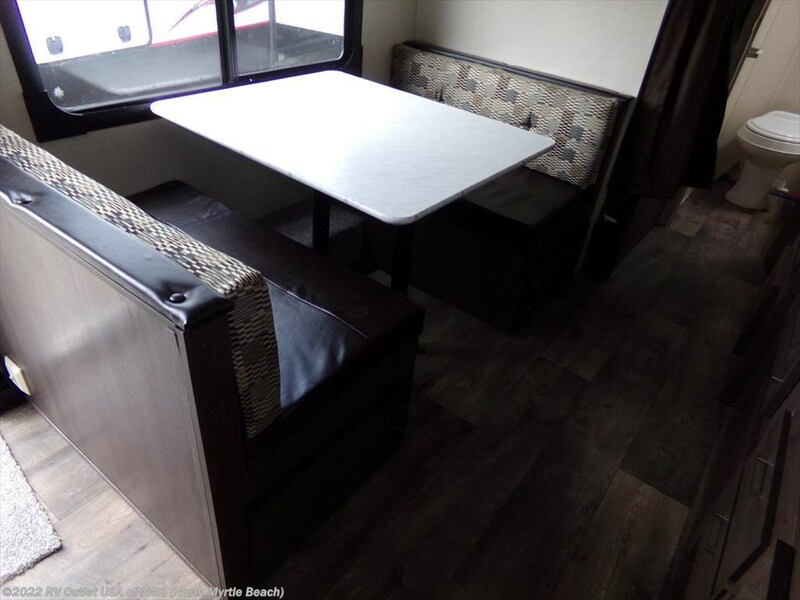 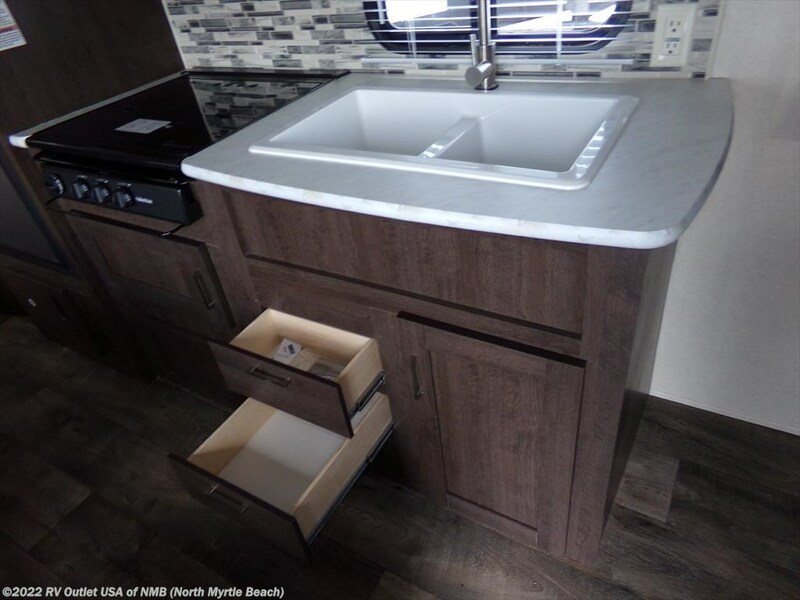 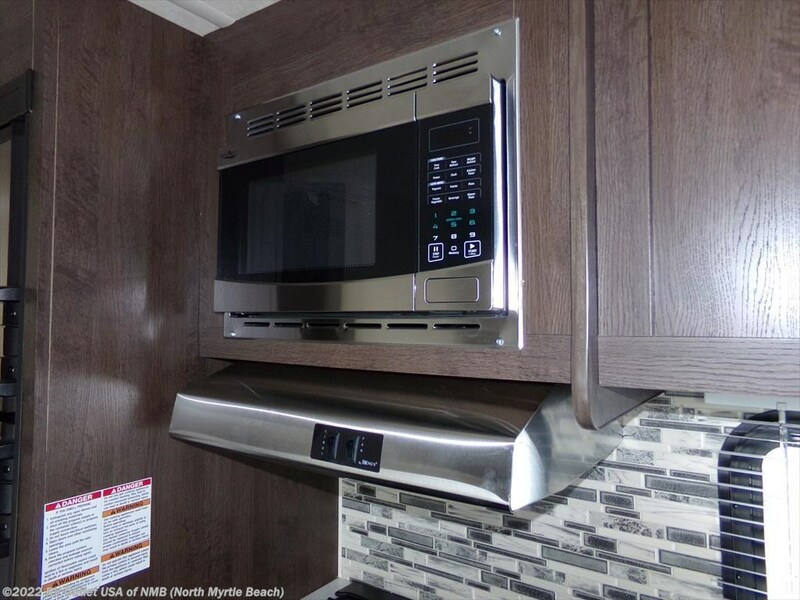 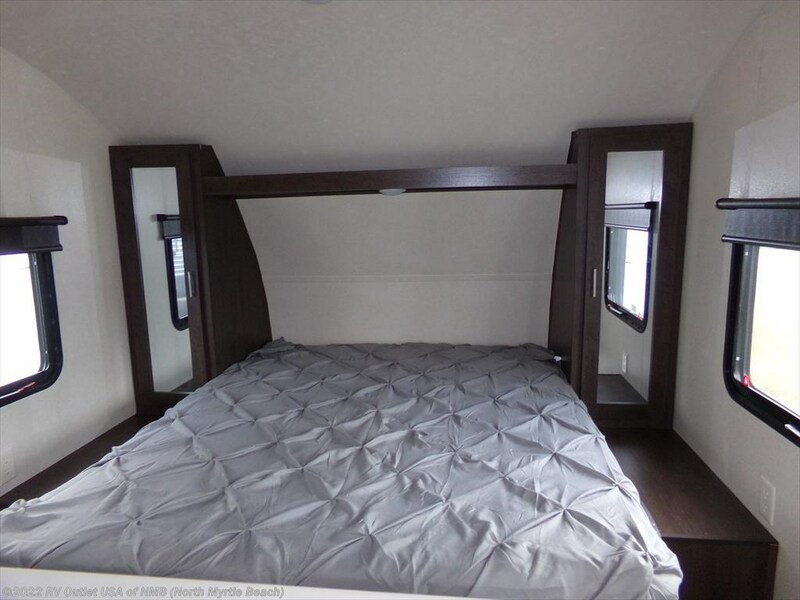 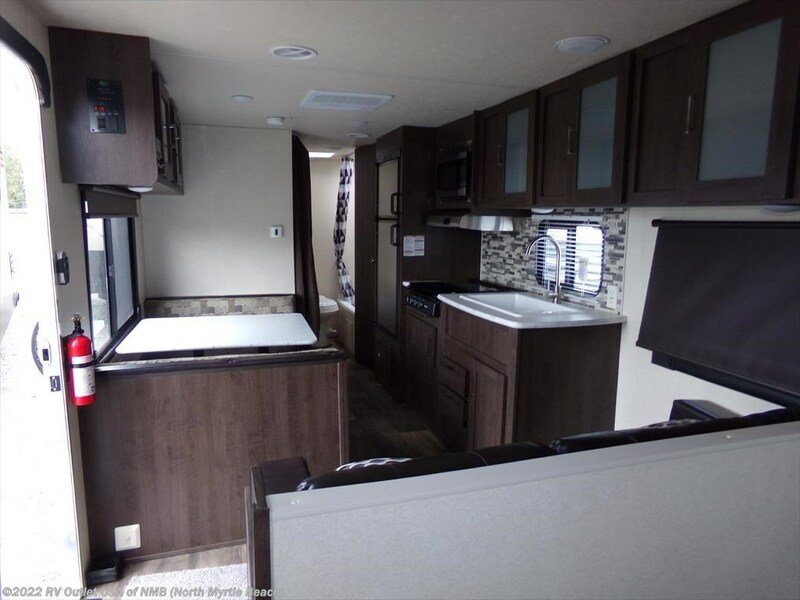 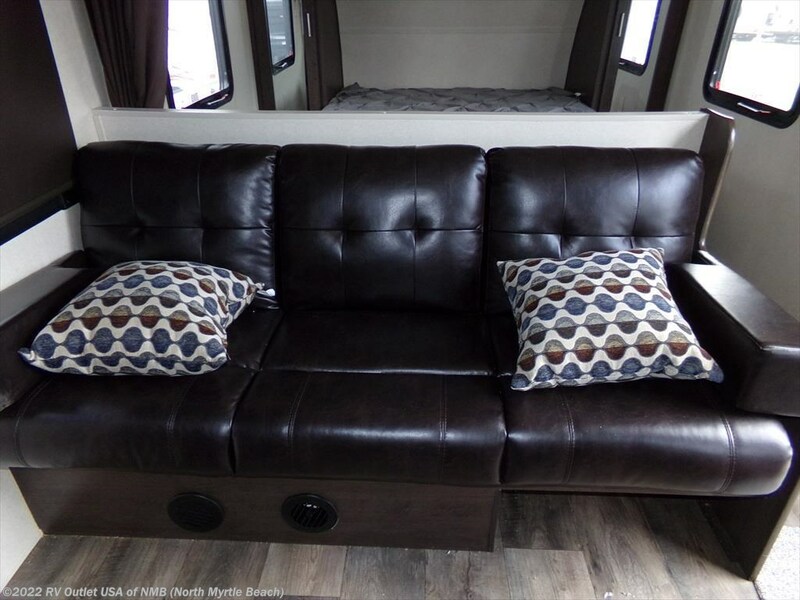 The front of this RV offers a queen size bed, features a full galley with a sofa, (3) burner recessed stove top, a microwave, refrigerator and booth dinette. 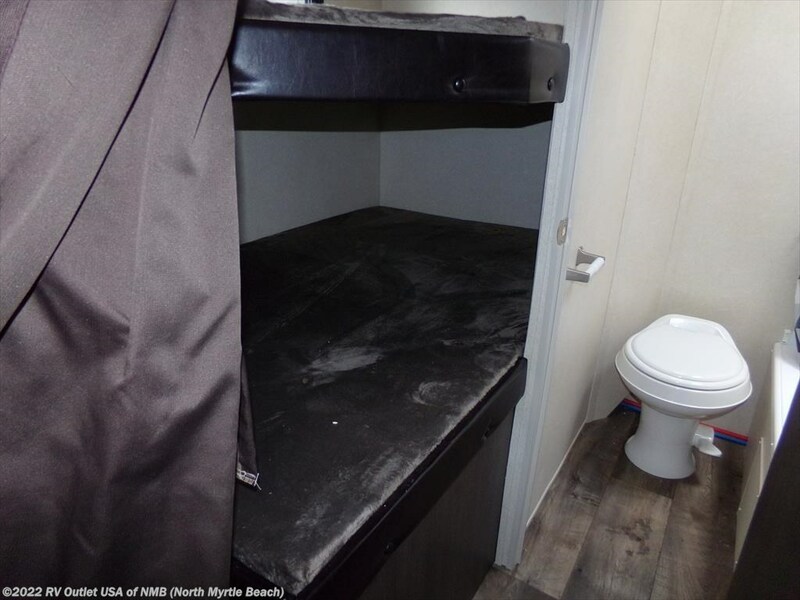 cabinet sits just outside the bathroom door. 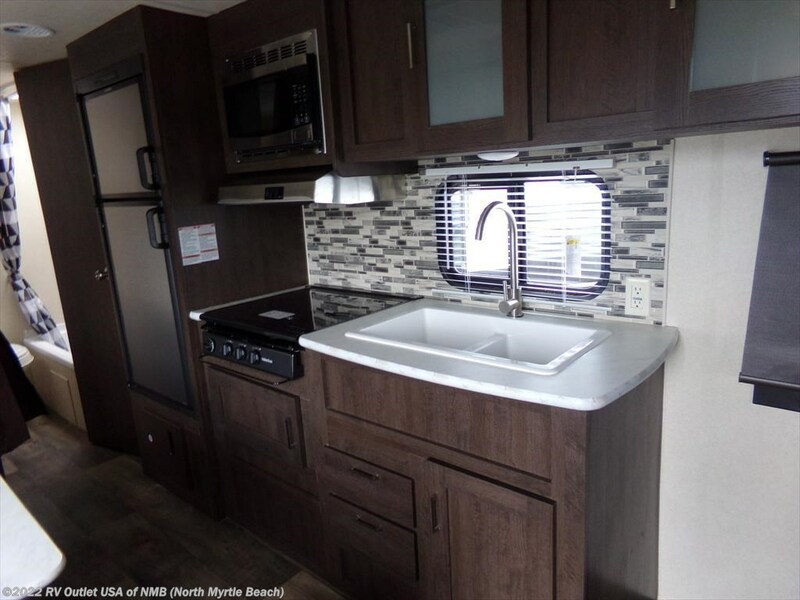 This is a super nice travel trailer with a lot of very nice features.